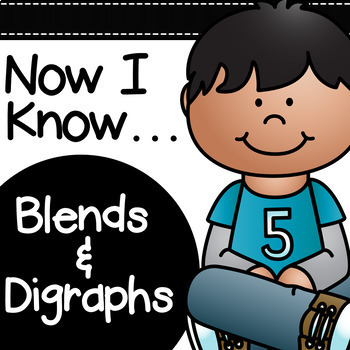 If you are looking for hands-on and engaging blends centers or digraph centers for your classroom - these are for you! 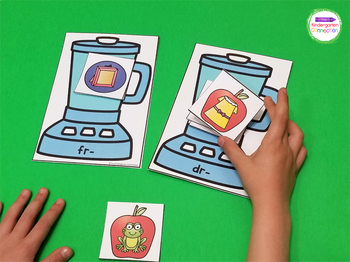 Blend and Digraph Mini-Books and Printables - These mini-books and printables are great for small groups, independent work, centers, or even morning work – anytime you need them! The mini- books are SUPER easy to prep – NO staples needed! 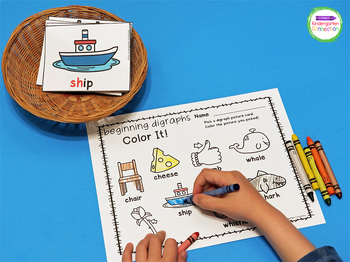 Blend and Digraph Puzzles - 2 sets of puzzles (for both blends and digraphs!) 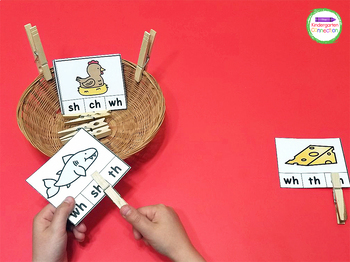 PLUS a differentiated set for matching!